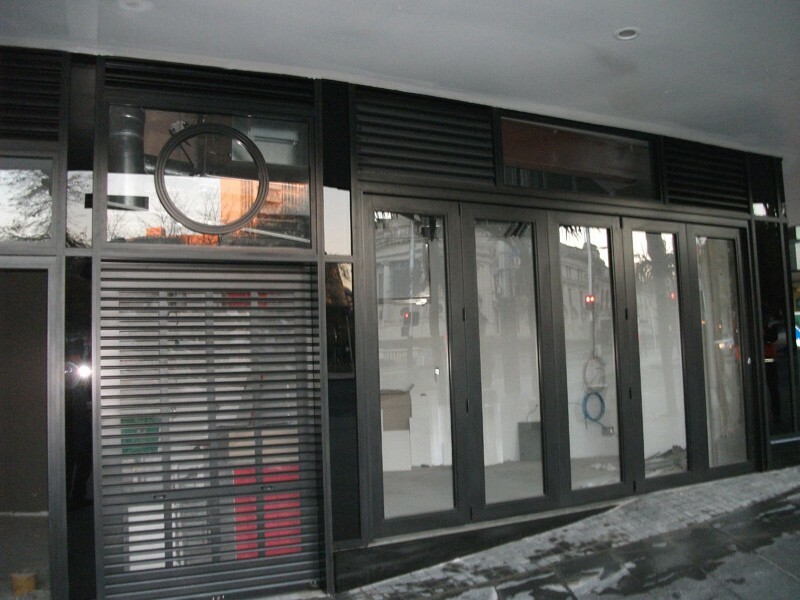 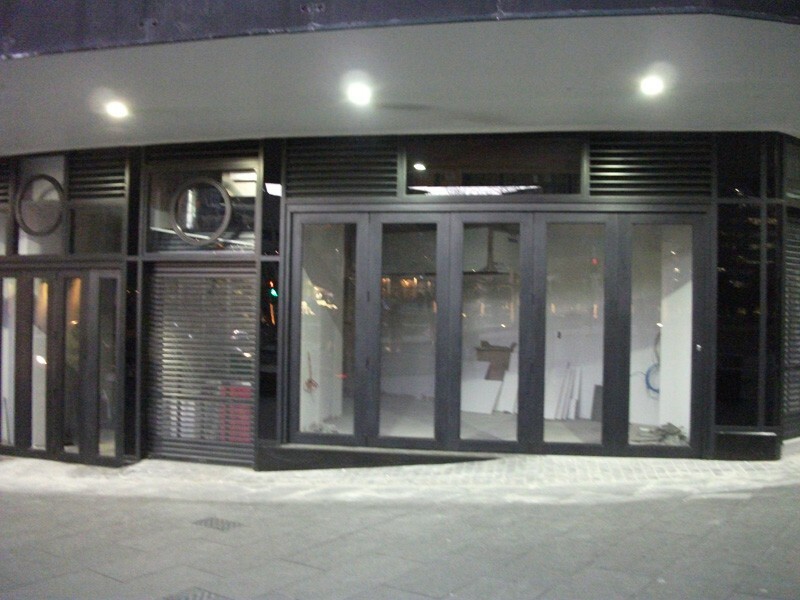 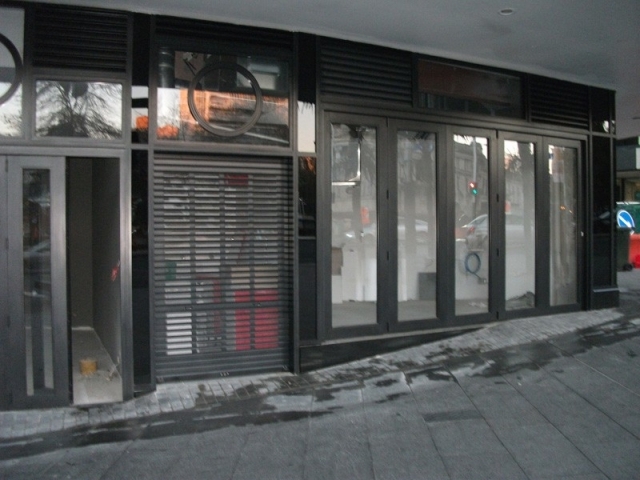 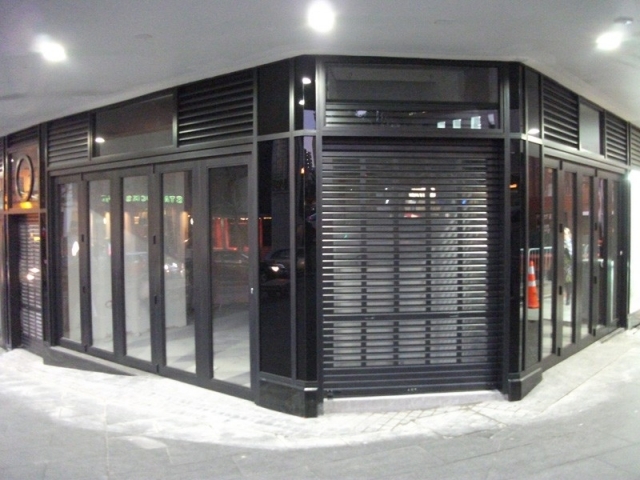 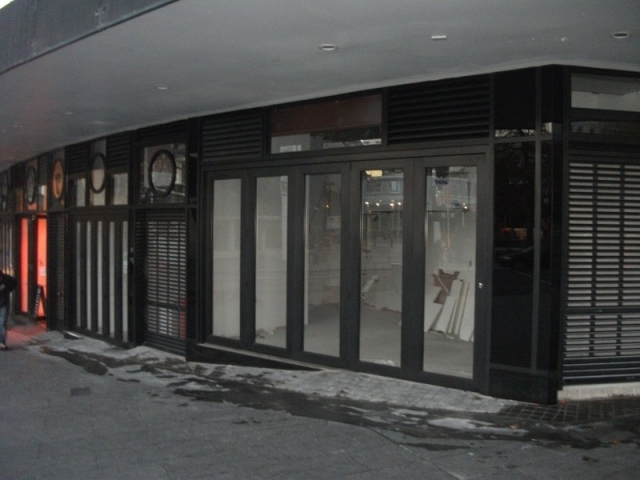 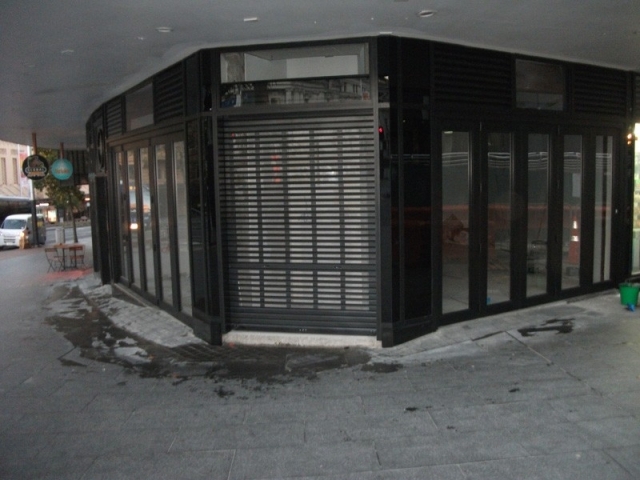 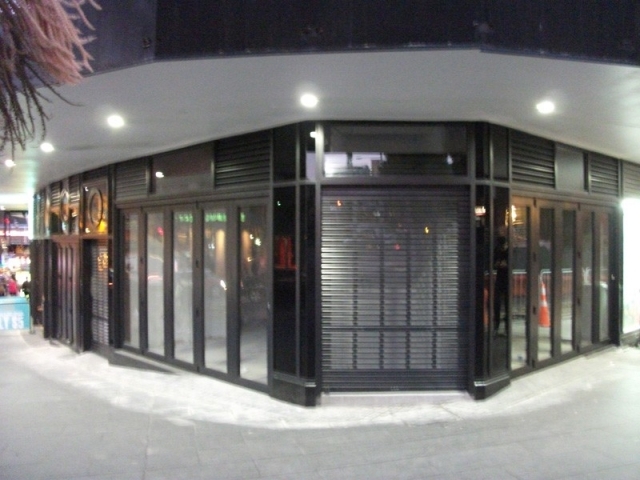 Get quality custom built roller shutters & roller grilles from Architectural Aluminium Installations. We custom build a range of roller shutters and roller grilles that are suited to commercial, residential, marine, cabinet applications and more. All styles can be powder coated to suit any application; they are non‐corrosive and very low maintenance. 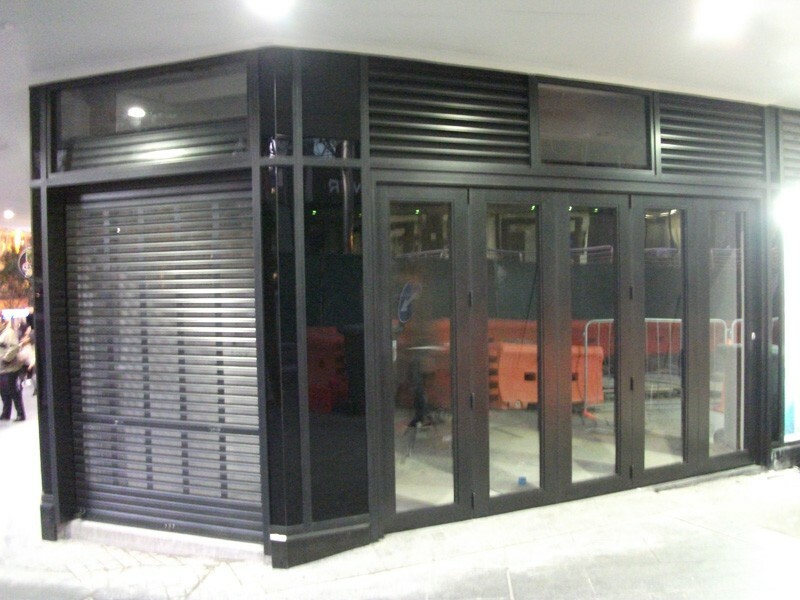 We custom build a range of roller shutters that are suited to commercial, residential, marine, cabinet applications and more. All styles can be powder coated to suit any application; they are non‐corrosive and very low maintenance. The roller shutters are designed to be fitted during construction of your house utilising the wall cavity or can be fitted to an existing home. 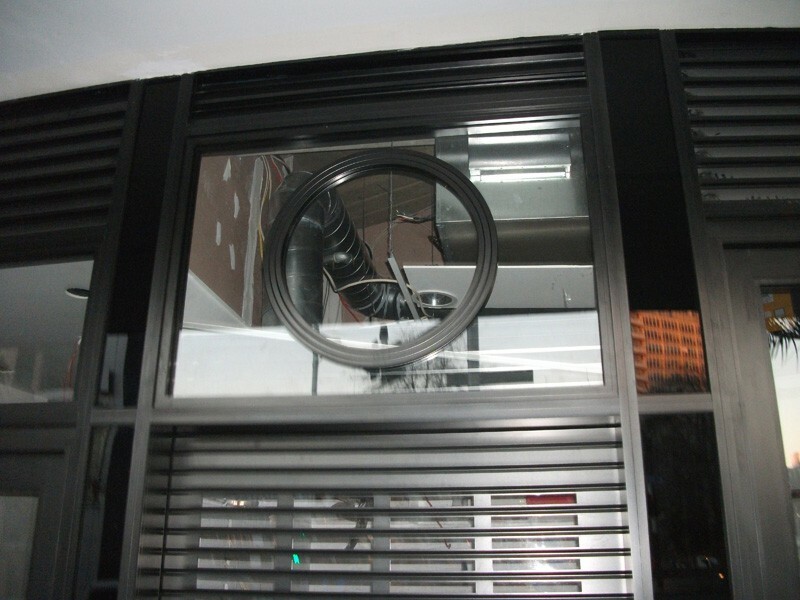 The standard shutter is controlled with an internal tubular electric motor via an electric switch inside your home, you have the option of having a remote control pad as well. 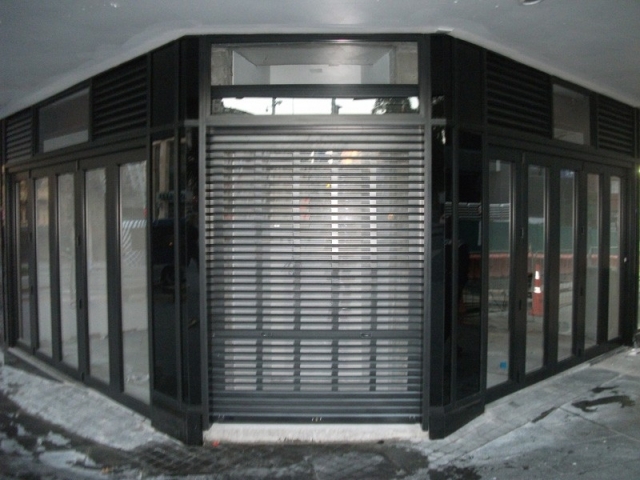 Quality and dependability are combined with innovative design to produce a wide range of custom made roller grilles. 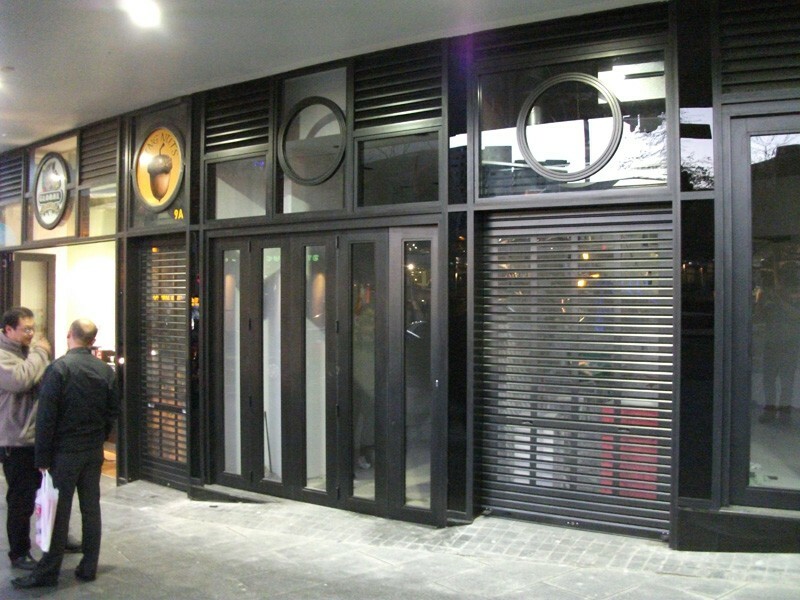 With every installation being different each roller grille is specifically designed and built to fit the application, it is then expertly installed to give you a superior finish. 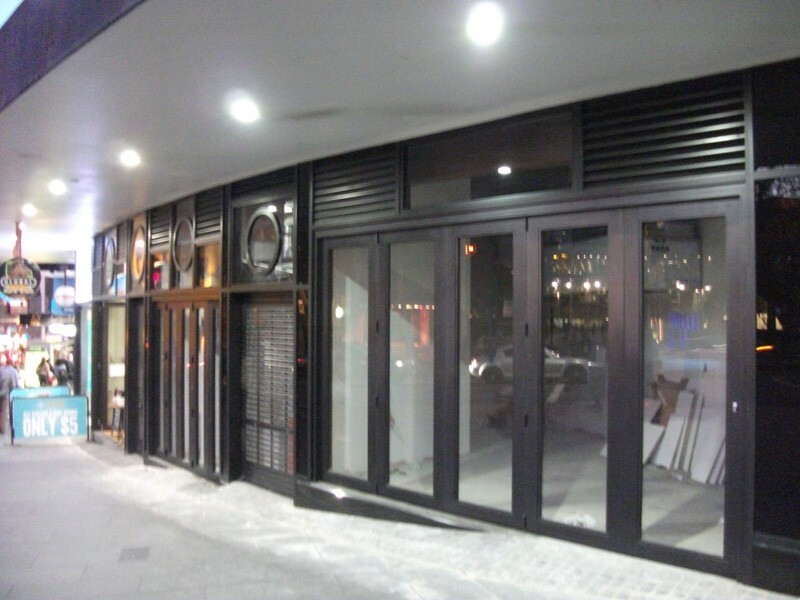 There are several different styles to choose from, all made with heavy-duty aluminium to provide added strength and security.